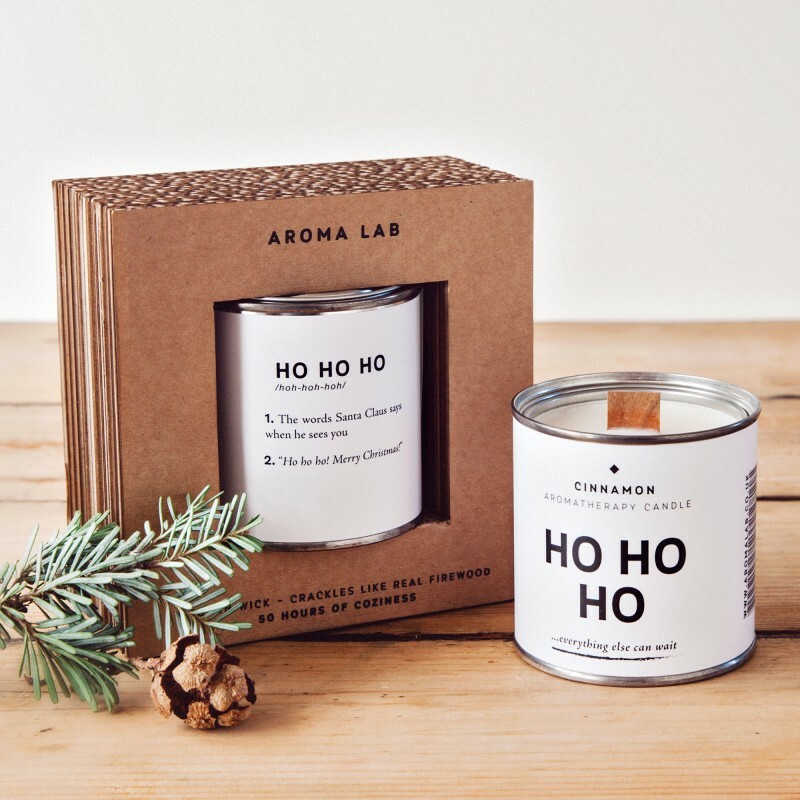 Handmade, 100% natural candle by Aroma Lab. 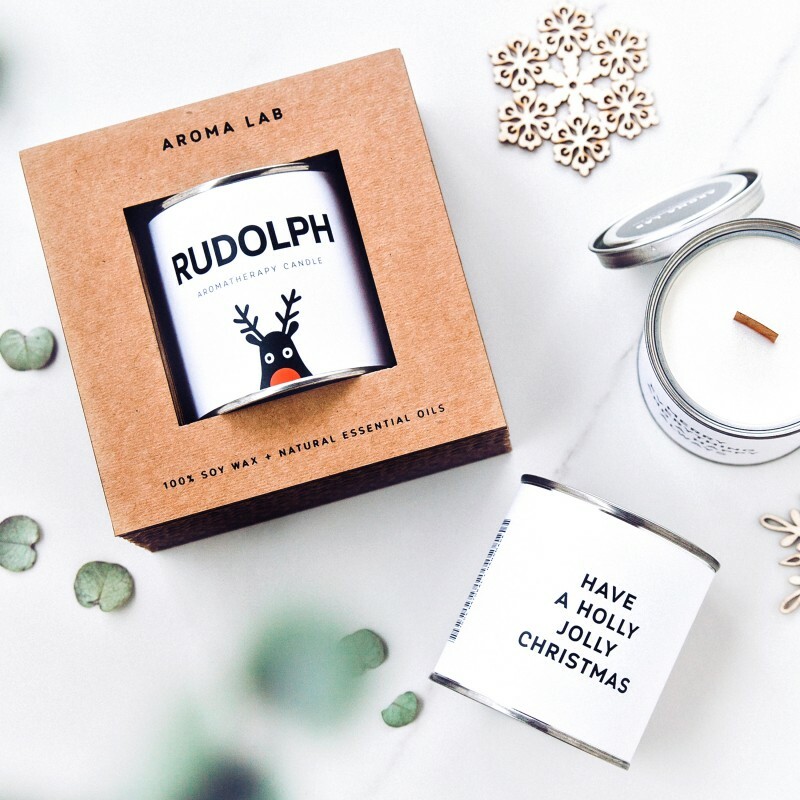 These Christmas candles are handmade, one of a kind, organic, and made from 100% natural soy wax and natural essential oils. 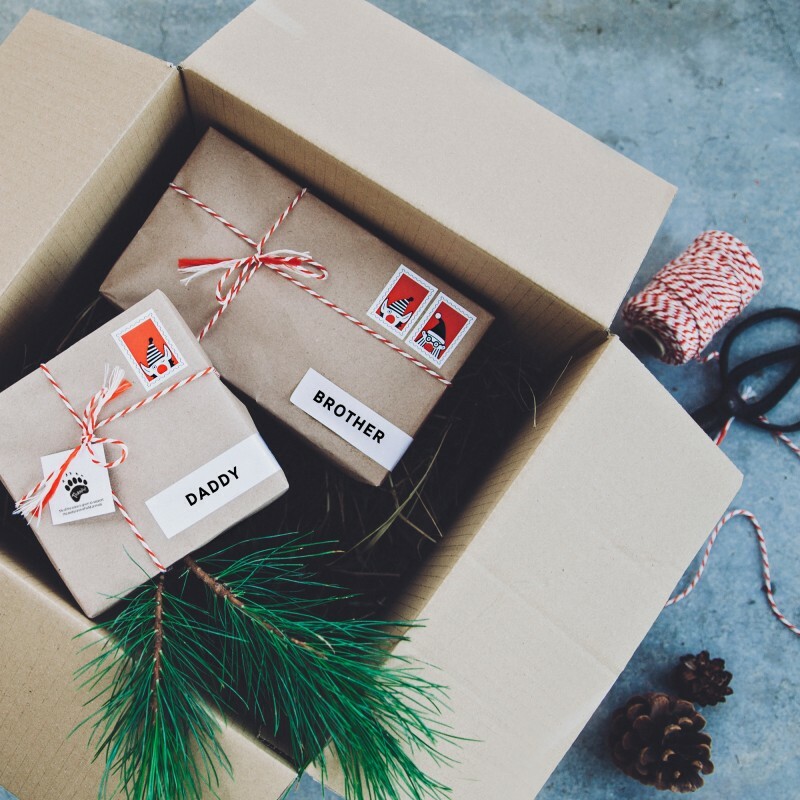 They come in a metal tin, are packaged in a stylish cardboard box, and fit perfectly in a modern interior. The candles burn for over 50 hours and the wooden wick crackles when lit, just like a cozy fireplace. To preserve the candle’s scent, close the lid when it’s not burning. We recommend keeping the candle lit for at least two hours at a time. Create meaningful moments with AROMA LAB, and everything else will wait. Choose from three scents that were created to have a positive effect, and let the aroma of the natural essential oil waft through your home. Lemongrass. Pleasant scent that’s slightly sweeter and softer than a lemon. This aroma revitalizes, energizes, improves mood and enhances memory. Light this candle in the company of friends while studying or working. Lavender. Refreshing floral scent. This aroma is known for its calming properties and ability to reduce tension and the symptoms of depression. Light this candle when you want to rest, enjoy a glass of wine or relax with a book. Cinnamon. Smells of cinnamon with a hint of cloves. This aroma reduces fatigue, relieves tension and lightens the mood. Light this candle when you long for comfort and a sense of wholeness. 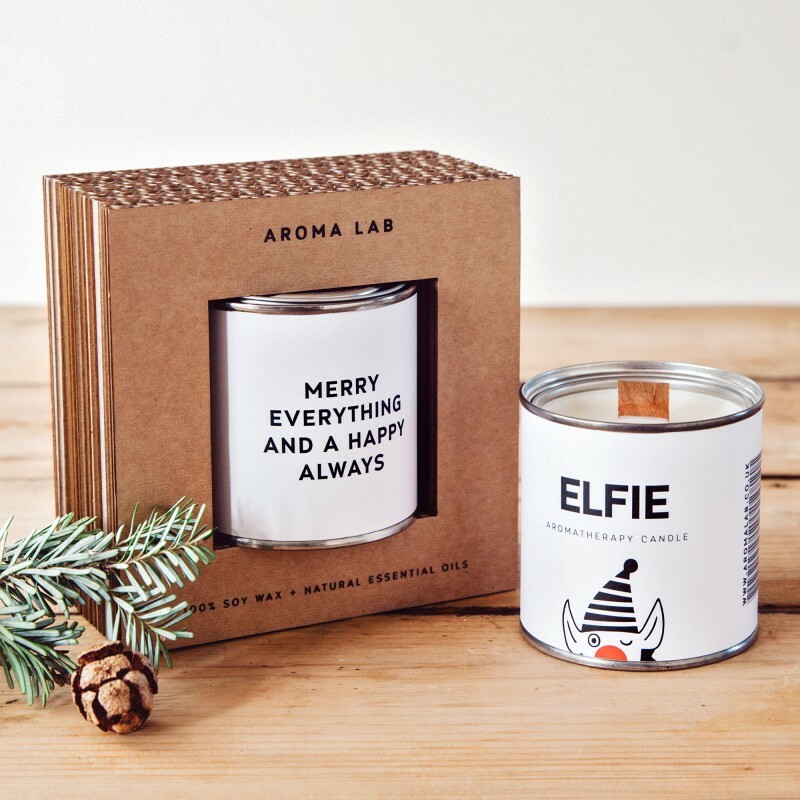 Create meaningful moments with AROMA LAB, and everything else can wait.